Search "Fonality" 9 results have been found. 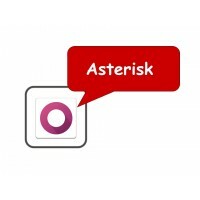 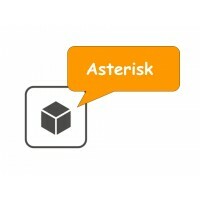 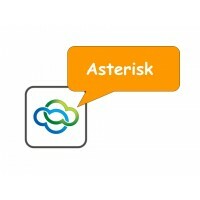 SugarCRM Asterisk CTI integration improves efficiency of your phone communication by giving you more information and more options for each call you make or receive. Gives you an utterly new experience of effective phone communication right in your crm like SugarCRM and drives your business processes to advanced standards. 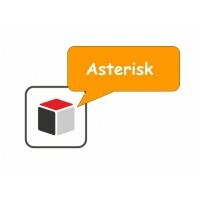 SuiteCRM Asterisk CTI integration improves efficiency of your phone communication by giving you more information and more options for each call you make or receive. 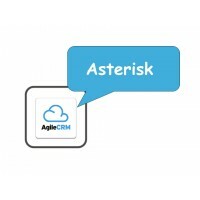 Gives you an utterly new experience of effective phone communication right in your crm like SuiteCRM and drives your business processes to advanced standards.